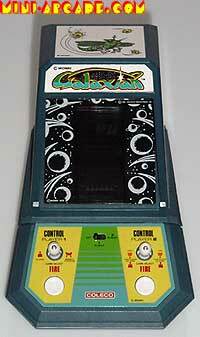 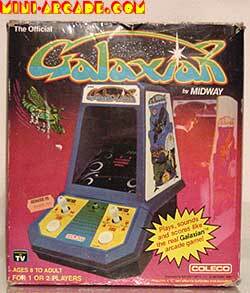 Comments: Arguably the best galaxian handheld clone of all; Very noisy! 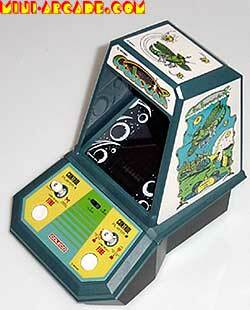 Has really fine gameplay, and the sounds are much like the stand-up version. 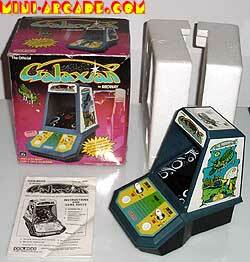 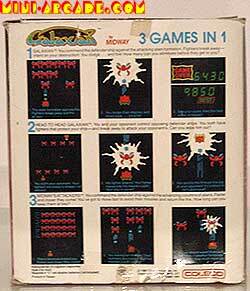 This is just about the hardest to find in this coleco series.